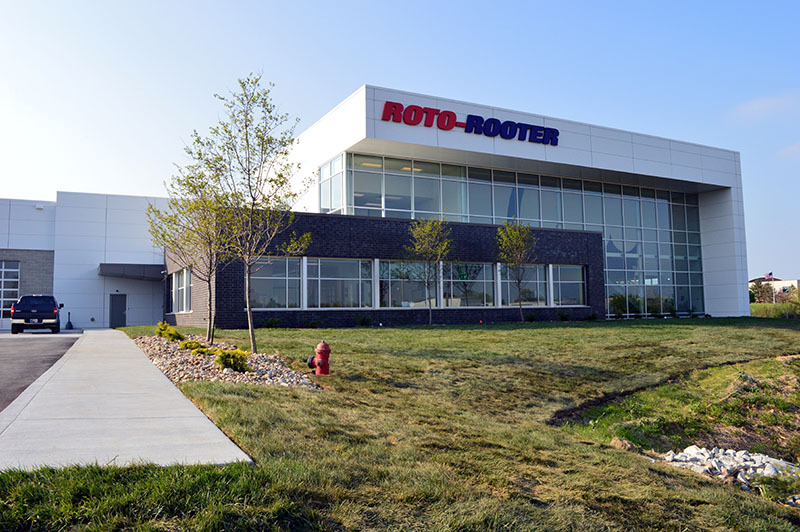 At Roto Rooter Ventura, we service customers in Moorpark, California with sewer and drain inspection services that locate the exact sources of their pipeline problems with accuracy and speed. The inspection services we provide customers do not involve any guesswork, and we take the time to thoroughly diagnose your sewer problem with advanced camera technology. Only after we have a complete understanding of your Moorpark property’s pipe issue do we provide customers with a beneficial solution. Roto Rooter understands that each Moorpark customer’s sewer system is unique which is why we take the time to carefully inspect each system before repairing it. Our trenchless camera technology allows us to accurately see the state of your sewer lines without having to dig up the landscape that makes up your Moorpark property. Once one of our technicians arrives at your Southern California property, they will listen to the symptoms you are experiencing and begin assessing the problem. In most cases, this inspection is most efficient using sewer camera technology. Essentially, a flexible, fiber-optic cable is inserted into your pipeline with a waterproof camera attached to it. A highly-trained Roto Rooter Ventura technician will work the high-definition camera throughout your Moorpark sewer system while a live video feed is recorded. This footage allows our technician to zoom in on any alerting areas and pinpoint the exact location of the pipe that needs repair. When Does Your Moorpark Property Need Inspection? At Roto Rooter Ventura, we provide our customers with lasting solutions to their pipeline problems which is why we want to help you identify when your pipes need inspection. It is typically recommended to have your Moorpark sewer line inspected at least once annually. Our camera inspection will keep you up-to-date with the state of your sewer lines, catching any problem before it gets out of hand. If you are in the market for a new home, a proper inspection of the sewer line and other pipelines is a great way to eliminate surprises and know exactly what you are getting into. Because pipelines are underground, it’s easy for serious problems to go undetected until something serious shows up. A quick camera inspection will help alleviate stress and make you an informed buyer. Stay on top of your Moorpark property’s sewer system health with routine inspection and care. Avoiding serious clogs, backups, and internal damage to your home is easy with Roto Rooter Ventura’s trenchless camera technology. Call us today to speak to a professional about inspection and any additional services you may need!